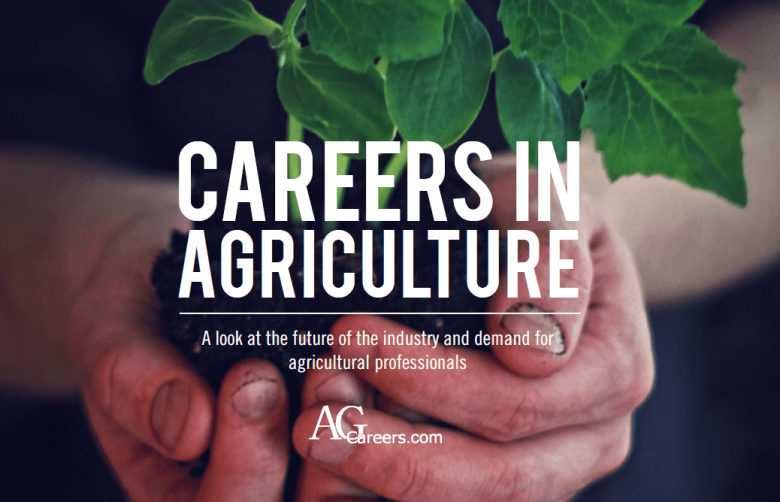 What’s Keeping You From Sharing Agricultural Careers? As a high school freshman attending my first FFA meeting, I remember glancing toward a classmate I knew lived in town and likely knew nothing about agriculture. I thought, I wonder what she’s doing here. Is she chasing a farm boy? She was a successful and popular student that excelled in all sports; what interest did she have in agriculture? To my surprise, that classmate of mine ended up teaming up with me on soil judging and multiple speaking contests as well as studying both plant science and agribusiness in agricultural education courses alongside me. While she became quite active in the FFA chapter and agricultural classes in high school, her future endeavors eventually led her away from any prospect of an agricultural career. As I sat down to write this blog meant to discuss AgCareers.com’s new Careers in Agriculture E-Book, I couldn’t help but think about my initial judgment of her, thinking she couldn’t possibly have any interest in agriculture or agricultural careers. It’s how I looked at most of my classmates and peers in high school as well as college that weren’t from a farming background, especially at the small liberal arts college I went on to attend (perhaps someone could have labeled me similarly to how I labeled my classmate, after all). But what was stopping me from discussing with them the opportunity of pursuing agricultural careers? Consider your hectic schedule of holiday parties, gatherings, school events, and preparations for the season. Pile that on top of your already busy work calendar, and the holidays can quickly become overwhelming. 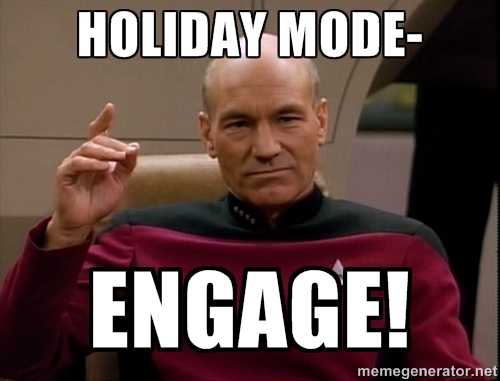 How do you remain productive over the holidays? It might be enticing for you to take a bit of a “hiring holiday” at work. 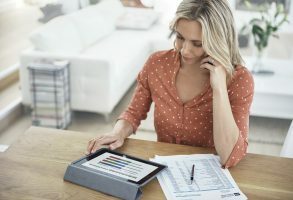 Besides recruitment, your HR department is likely knee-deep in planning annual reviews and salary increases for January. Do you really need to continue recruiting during December? YES! Your competitors are actively recruiting, and candidates are still searching. It’s becoming more difficult than ever to interact with others without someone diverting their attention to their phone to scroll through social media. 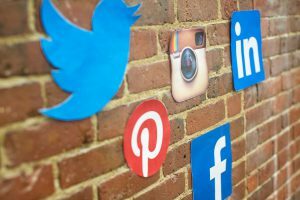 Whether it’s Facebook, Instagram or another site, generations across the board are increasingly engaged on at least one social media platform. However, social media has long outgrown its roots as a place to connect with high school classmates and post pictures of grandchildren. Increasingly users are relying on social media to job search. Job seekers can gain a lot of insight about company culture from the organizations social media presence, and understanding how different generations are using social media during the job search process can help companies leverage their posts and platforms in a meaningful way. Regardless of what generation is interacting with your organization via social media the key is authenticity in representing your company and its culture. Don’t try to be something you’re not to attract a certain audience.